I had been getting pictures the last 2 seasons, he would always be there right before i got there in the morning or 30 mins after i left in the afternoons. the live pictures was 20 mins before i go to my stand and then 2 hours later he walked back by it checking for a doe it was taken on 11-18-18. 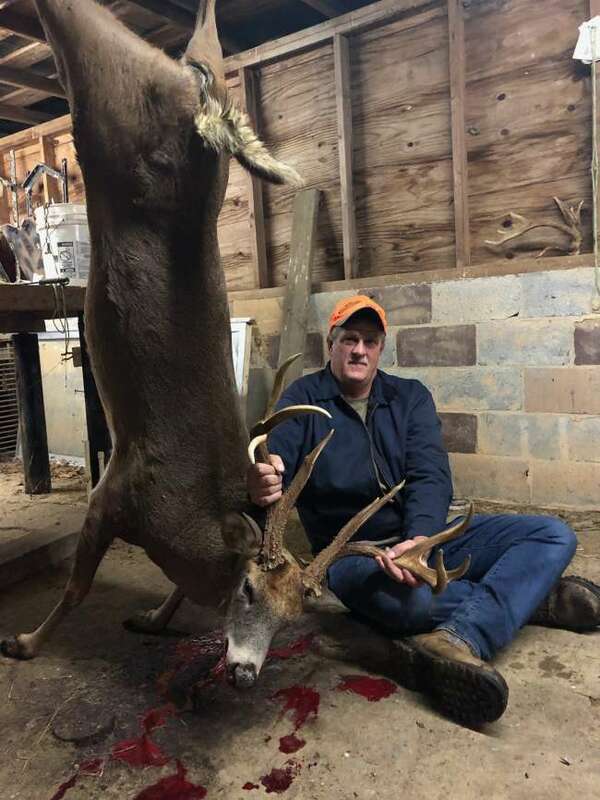 Buck was killed in Caswell County by Larry Pruitt.